In this practical and theoretical workshop, new and found glass pieces and broken fragments will be used creatively to construct any object possible. Students will also learn how to cut glass to create these desired shapes. Cutting glass pieces is similar to drawing and conducive to visualizing 3-dimensional objects, without the need for preparatory drawings. Joining the variously shaped glass pieces by a method unlike any other conventional techniques, will allow students of all skill levels to construct complex objects within a relatively short time. 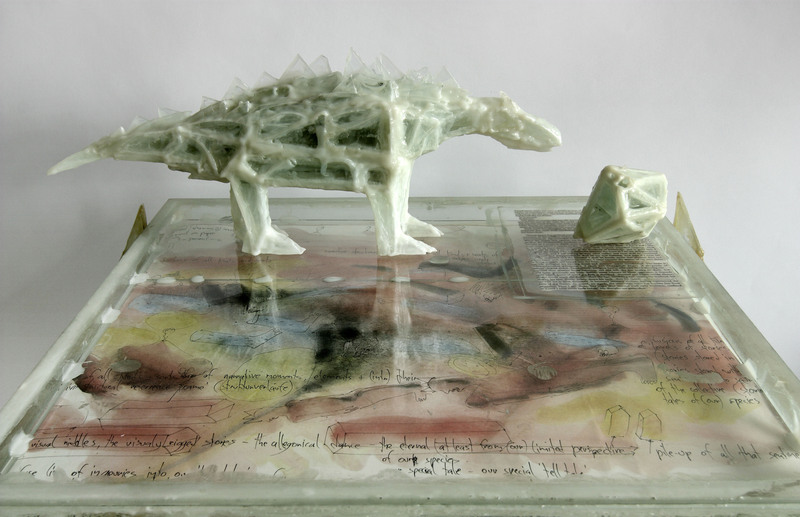 This course offers artists the chance to discover an alternative way to work with glass. Clemens Weiss grew up in the Region of the Lower Rhine Valley where he received technical training in mechanical engineering from 1970 to 1973.